In a big victory for SiriusXM and a major setback for owners of older sound recordings, a lower court’s decision is reversed. 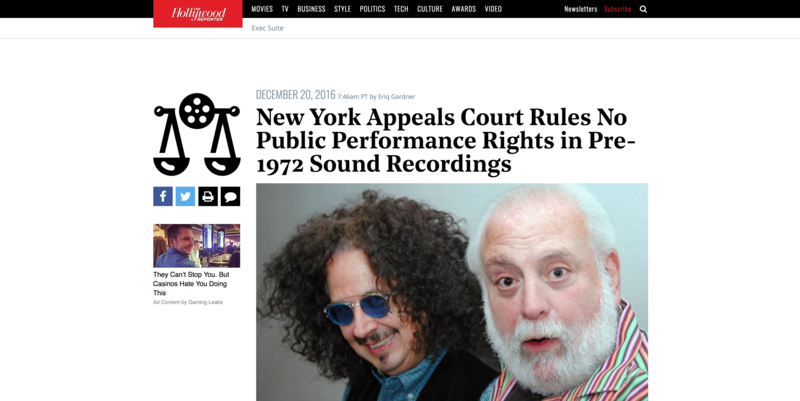 In a decision that could save satellite radio giant SiriusXM at least $5 million and represent a huge relief to terrestrial radio operators and others who broadcast older music, a New York appeals court on Tuesday concluded that New York’s common law doesn’t protect the public performance of pre-1972 sound recordings and therefore broadcasters don’t have to pay. 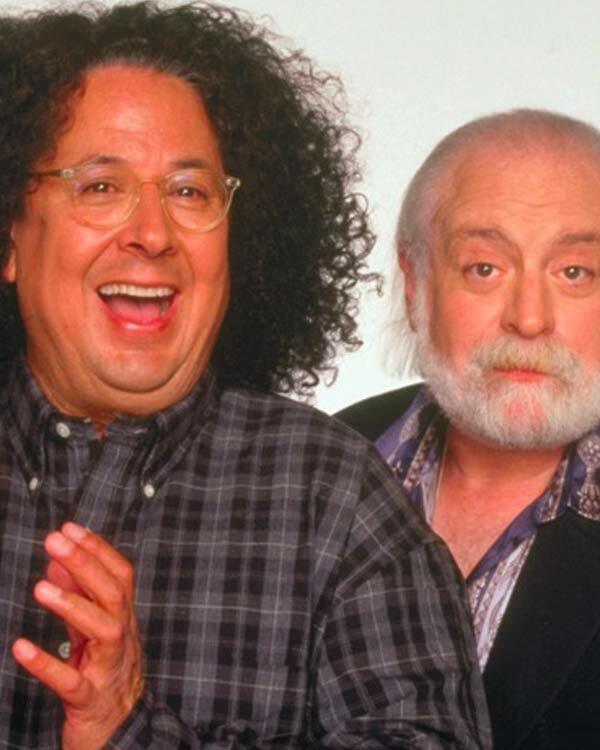 Howard Kaylan and Mark Volman, two singers of the band Turtles, sued Pandora in 2014, claiming the site’s operation infringes on their rights in sound recordings like “Happy Together” by essentially paying for only one CD and broadcasting it to scores of its users for a profit. Pandora tried to get the suit dismissed by claiming that Pandora like anyone who buys a copy of a sound recording, it has a free speech right to play those recordings in any manner it desires without obtaining authorization from the plaintiffs. 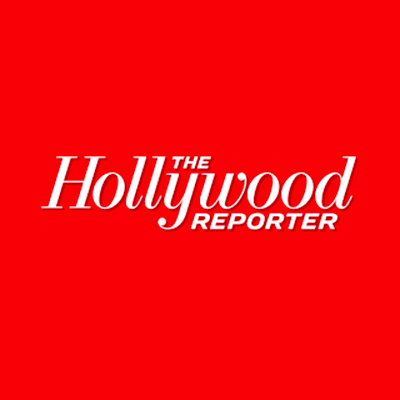 The district court did not agree and Pandora’s appeal was equally unsuccessful with the U.S. Court of Appeals upholding the lower court’s ruling. The case is ongoing.